Location is everything on for this 2001 built home on an over an acre. 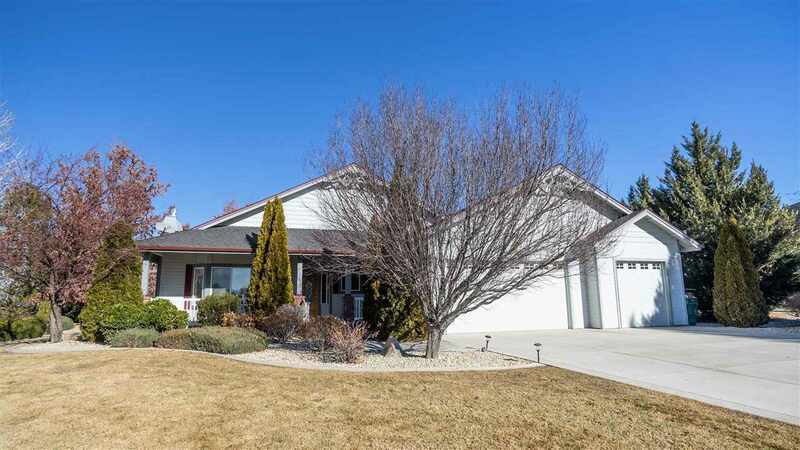 The 4 bedroom home has a 3 car garage and offers nearly 2, 400 square feet of living space. The home sits in a coveted neighborhood within Johnson Lane on a Cul-de-sac street. Priced to sell, this home is a waiting for your personal touch.